Bill comes from a diverse background in the entertainment industry, with many years spent at key industry players, including Disney and Universal. Bill is always actively seeking employment and consulting projects for the industry in the areas of entertainment, marketing, technology, and theme parks. 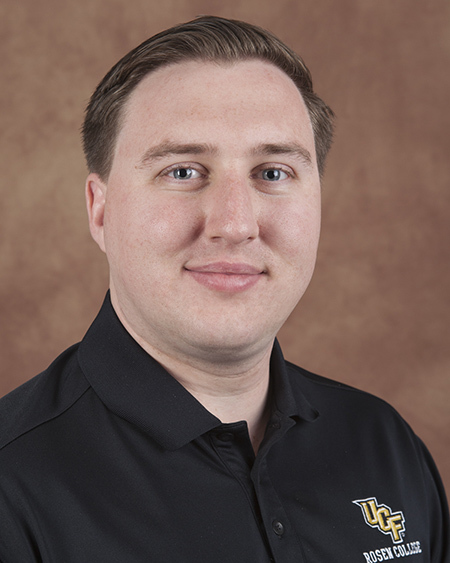 He currently is teaching courses in Theme Park and Attractions, Design, Management, and Entertainment Marketing at The University of Central Florida.